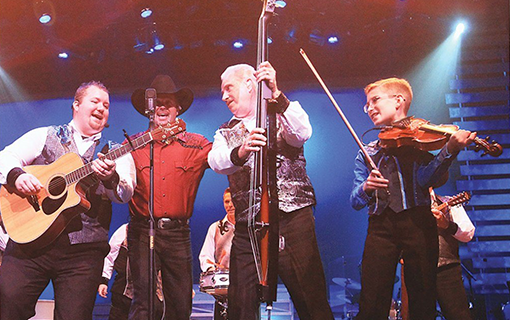 Great dinner show & theater information for shows in Gatlinburg & Pigeon Forge. Great blog posts on the all of the dinner shows and theaters that the Great Smoky Mountains has to offer. Read about spectacular Christmas shows that are a treat for the whole family or see posts about award winning shows that run year around. Magic Beyond Belief Returns to Smoky Mountain Opry! IN PIGEON FORGE EVERYBODY’S GOIN’ COUNTRY TONITE!! GET IN THE HOLIDAY SPIRIT AT CHRISTMAS AT THE SMOKY MOUNTAIN OPRY!